The RCMP in Nanaimo, B.C., says it is investigating an assault complaint filed Tuesday against a senior official from B.C's First Nations Health Authority. The assault complaint was filed at the Nanaimo detachment against Richard Jock, the FNHA's chief operating officer. Const. 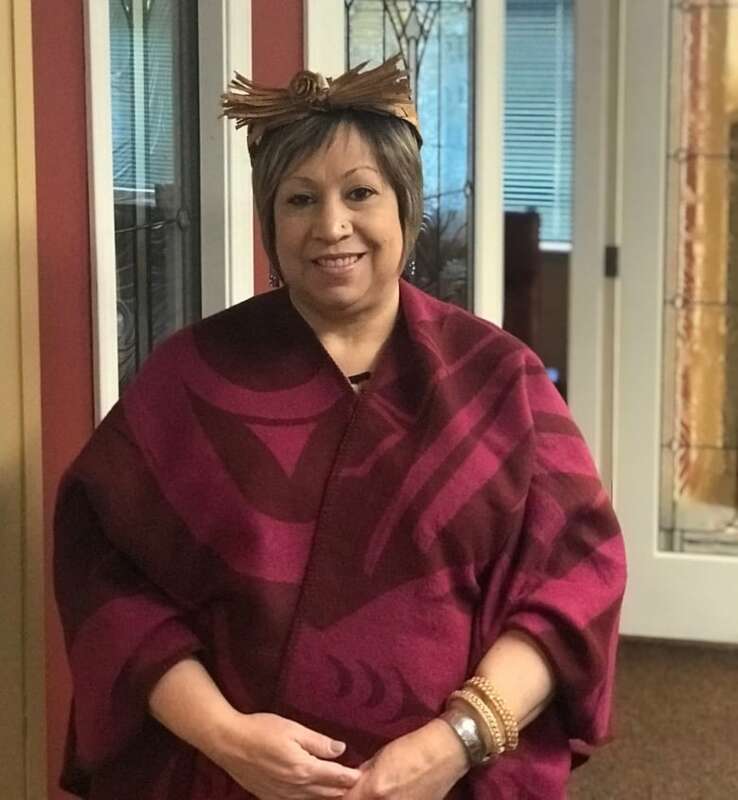 Gary O'Brien, spokesperson for Nanaimo RCMP, said the detachment had received a complaint from Patricia Cassidy, executive director of the Inter Tribal Health Authority. "We can confirm there is an allegation of assault which is alleged to have occurred in May 2018," said O'Brien. "The investigation is continuing." Cassidy told CBC News she provided a verbal statement which was recorded at the detachment alleging Jock assaulted her during a May 11, 2018 meeting. "I was terrified, I had never experienced that kind of behaviour," said Cassidy. "My eyes filled up with water because I was so scared." Cassidy said she had initially hoped to resolve the issue through mediation and was concerned about going forward with a criminal complaint fearing her organization could face repercussions. "That was the process in my mind," she said. "Right or wrong." 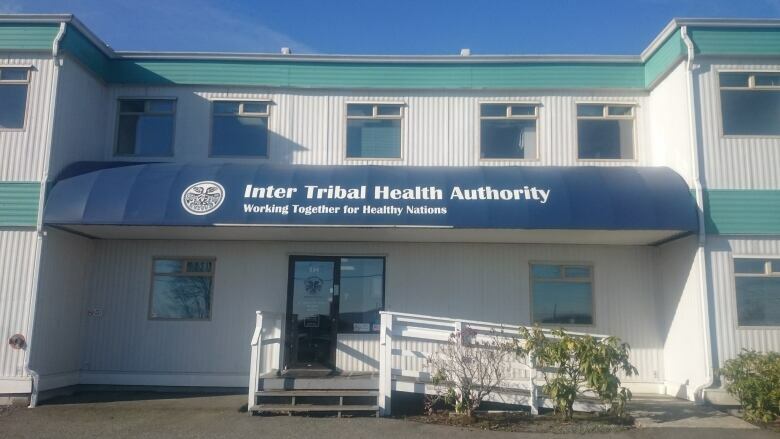 The details of the alleged incident are detailed in a $35,000 lawsuit Cassidy and the Inter Tribal Health Authority filed against Jock and the FNHA in B.C. small claims court Tuesday. The lawsuit alleges Jock "wrongfully and intentionally assaulted and committed battery" on Cassidy. The FNHA and Jock have not yet filed a statement of defence. The FNHA was created through a Tripartite Framework Agreement on First Nations Health Governance between B.C., Ottawa and B.C. First Nations. In 2013, it took over program delivery for Health Canada's First Nation Inuit Health Branch. The ITHA was created in 1998 through a separate tripartite agreement to deliver federal health services to 29 First Nations on Vancouver Island. The ITHA now depends on about 85 per cent of its funding from the FNHA and has two transfer agreements worth about $8.8 million a year. The statement of claim said that during a meeting at ITHA's office in Nanaimo, Jock allegedly grew agitated and "approached Ms. Cassidy in an aggressive manner." According to the document, Jock "became more aggressive, stepping toward Ms. Cassidy in an aggressive, angry manner, his face only a few inches from hers." The document said that Jock then allegedly "pressed his feet and chest against those of Ms. Cassidy. Ms. Cassidy attempted to lean back and the defendant Jock leaned further on Ms. Cassidy." The situation was diffused after James Wilson, associated director with the ITHA, "intervened and firmly demanded that Mr. Jock stop behaving in that manner," said the document. Jock then "stomped out of the boardroom," said the document. The lawsuit is seeking damages for psychological and emotional trauma and loss of enjoyment of life. CBC News attempted to contact Jock directly three times, but the FNHA responded on his behalf. "The FNHA is disappointed that an organizational decision to end a business relationship has become personal," said the emailed statement. The FNHA said it it takes "any and all allegations of misconduct seriously." The May 11 meeting was held to discuss a draft audit launched by the FNHA on the ITHA. The ITHA had raised concerns about the way the audit was conducted and had filed a complaint with the Chartered Professional Accountants of B.C. The association chose not to investigate the complaint saying it was "a matter between your organization and FNHA," according to a June 21, 2018, letter. 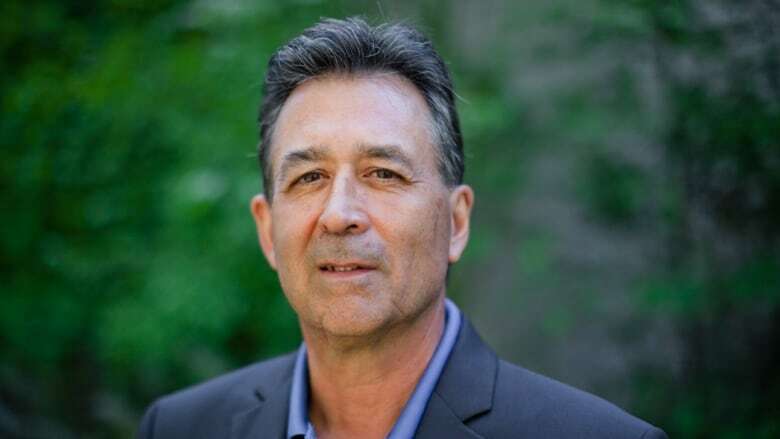 Jock wanted the complaint dropped before proceeding with the audit and had warned that the ITHA would not get any of its funding unless the audit was completed, according to a letter sent by the ITHA to the FNHA requesting mediation. The incident was sparked after Cassidy refused to allow an individual into the meeting who was recently appointed as a board member but had not been sworn in, according the June 28, 2018, letter requesting mediation. The letter also included a complaint over Jock's actions in the meeting. The ITHA also sent subsequent correspondence questioning whether Jock could remain involved in the audit issue with the complaint on the table. 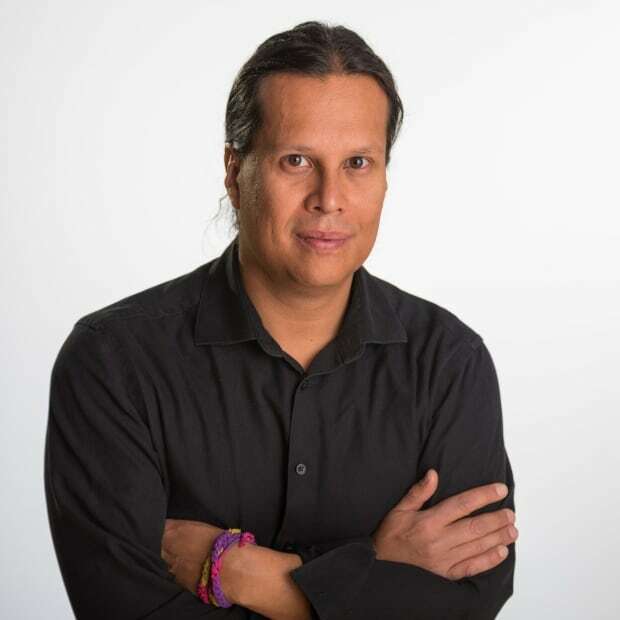 A lawyer for the FNHA wrote back saying that the organization had investigated the allegations of Jock's conduct and found "nothing...that would give cause for his removal" from the audit process. "Please continue to focus on the issues surrounding the delivery of health services and avoid making inflammatory and defamatory statements about FNHA staff," said an Oct. 23, 2018, letter signed by Elizabeth Mayer of law firm DLA Piper. In a Jan. 14 memo to B.C. chiefs, the FNHA said again that it had investigated the allegations against Jock and determined it did "not warrant further follow-up." On Jan. 11 the FNHA issued a public statement saying it was terminating its funding agreement with the ITHA effective March 31. The ITHA has asked Ottawa to participate in mediation with the FNHA, but federal officials have declined the offer arguing the matter was between the two organizations.